In November 2015, a group of Akaushi cattle enthusiasts met to discuss possible avenues of expansion for Akaushi that would make the genetics available to other professional cattlemen. At the conclusion of the meeting, the group determined that new maternal lineage was needed to complete an expansion of the existing Red Wagyu population. 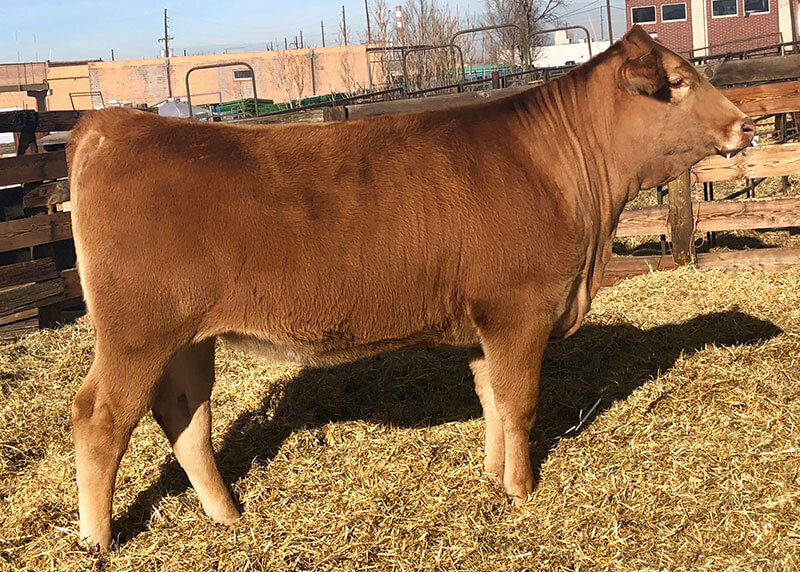 The lead of this new initiative and Legendary Akaushi Genetics founder, Bill Fisher, traveled around the United States spending an extensive amount of time choosing the select few of this herd from nearly 5,000 total. This stellar group of Akaushi cattle females is rare, as they are all either daughters or granddaughters of the cattle from the original 1994 Japanese importations. The majority of our impeccable genetics will be dual-registered with the American Akaushi and American Wagyu associations. We pride ourselves in building upon the foundation genetics we have assembled. The cattle program we have created, and continue to develop, is based on the rich history and performance of the genetic lines we first selected. The cattle represented today from the Legendary Akaushi program are some of the most competitive in the business in both the purebred and commercial sectors. We have chosen to exhibit our cattle as a source of promotion for the breed within the U.S. beef system as well as a way to highlight our program. 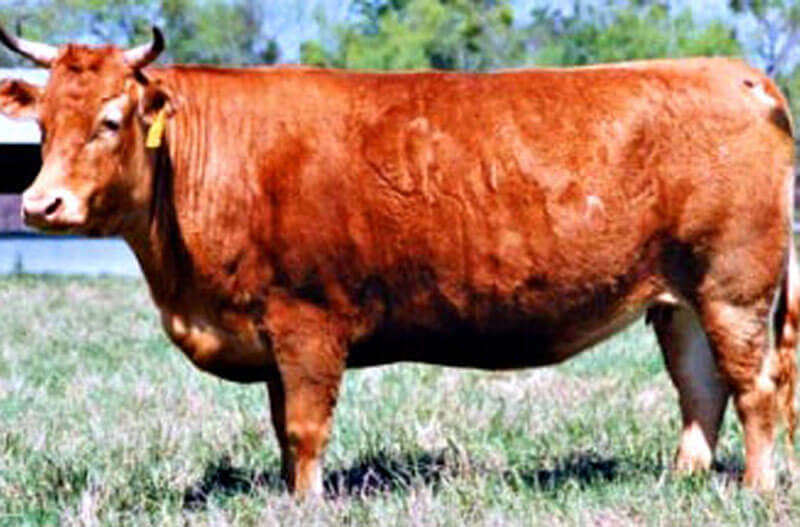 LAG bred cattle have won numerous banners and are recognized as some of the best Akaushi cattle available. 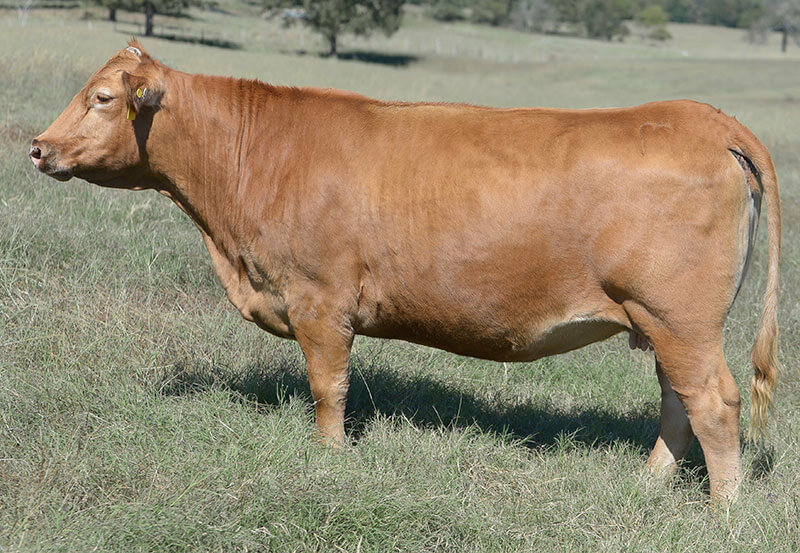 We continue to strive to create eye appealing cattle with a rich genetic background while maintaining the carcass merit that unequals any other breed. In addition to exhibiting our cattle we provide private treaty sale opportunities for cattle targeting all sectors of the cattle industry. We are genuinely excited about the opportunities Legendary Akaushi sees going forward and are dedicated to our program and the Akaushi breed. As we continue to build and evolve our herd we are striving to be the go to source for the best Akaushi genetics worldwide and look forward to sharing our hard work and genetics with our customers. Legendary Akaushi Genetics offers various services to assist you on your journey to raising Akaushi or investing in superior Akaushi genetics. If you are interested in the Akaushi industry, these consultancy services are essential to success. Contact Bill Fisher at 713-412-6228 to discuss which services would be the best fit for your Akaushi business, or email sales@akaushigenetics.com.